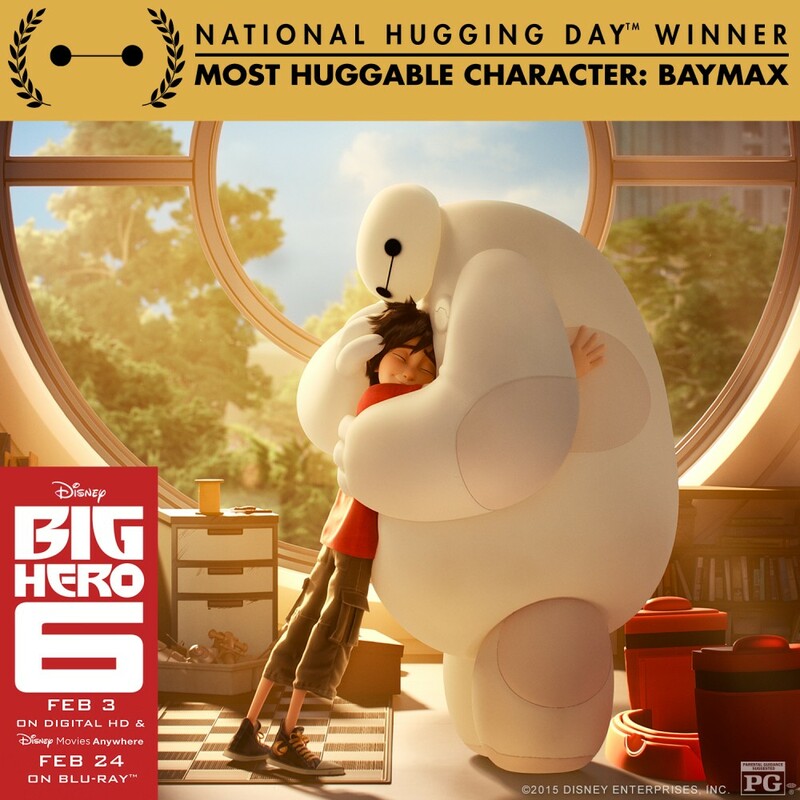 More Reasons to Take Big Hero 6 Into your Homes — They just won an Oscar! What a way to celebrate Big Hero 6’s Home Theater debut than with the team winning an Oscar for Best Animated Feature! Woohoo! In case you live under a rock, Big Hero 6 is an animated adaptation of a Marvel Comic property of the same name. It features a genius-level intellect kid with his zany robot companion. In Big Hero 6, this robot companion is a cuddly marshmallow-man of a softie personal health care companion, Baymax. We’ve actually written 2 articles about Big Hero 6 and we must say, it is an amazing film and a much deserve win for the team. Groot just gained a rival in the “D’awwww Adorableness” category when Baymax came into play. If you haven’t seen this, um, marvel of a film (pun-intended), then we suggest you check what all the hype is about and why this film bagged that Oscar Golden Statue. Big Hero 6 comes to BluRay and DVD tomorrow, Feb 24, 2015. Previous articleOscars Time! Who do you think will walk home with the Golden Man? Next articleHow Do You Solve A Problem Like Lady Gaga?